On December 15, Central Tech celebrated the nine Practical Nursing students who graduated from the Drumright campus and are on their way to licensure. 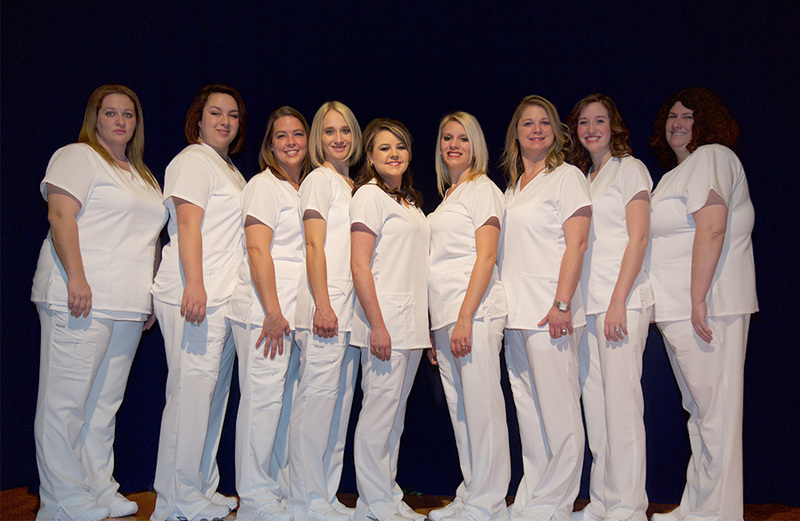 On December 15, Central Tech held a graduation ceremony for Practical Nursing students on the Drumright campus. Students graduating (L-R): Cami Penney from Carney, Tori Crouch from Ripley, Shila Sternbach from Terlton, Kara Proctor from Cleveland, Emily Lindsey from Cushing, Rebecka Randell from Drumright, Jennifer Cornell from Cushing, Tori Fuller from Cushing, and Brandy Valenzuela from Depew.